Theory Thursday: You show me yours, I’ll show you mine linky party! 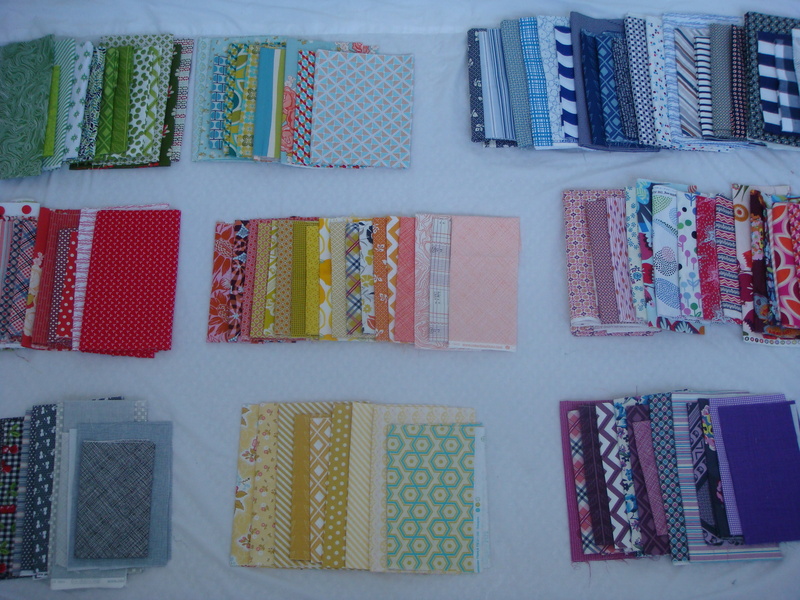 Through a funny exchange of emails with the awesome Ashley from Wasn’t Quilt in a Day, I realized that I am very curious about her stash and your stash too. 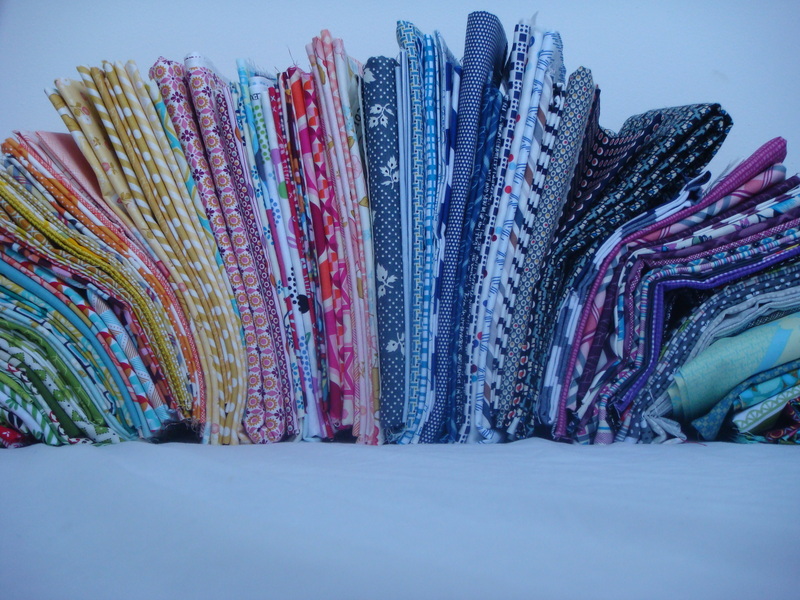 Do you have the same fabrics I do? How are they folded? Better yet, what are your thoughts about stashing in general? Last week for Theory Thursday I wrote this post about my stash, but now I want to see yours! It’s only fair! Write a blog post in the next week about your stash and link up here! The link will close Thursday August 15 at midnight so you have plenty of time to spread the word! I can’t wait to see what you guys have. Lol Laura! What he doesn’t know won’t hurt him. Pretty fabrics! Well I would share my modest stash but it is all packed up… 😦 I will share some sewing room pics once I get organized though! Laura! that is exactly. exactly. exactly. what I said to sarah about this linky party. hahahahaha. 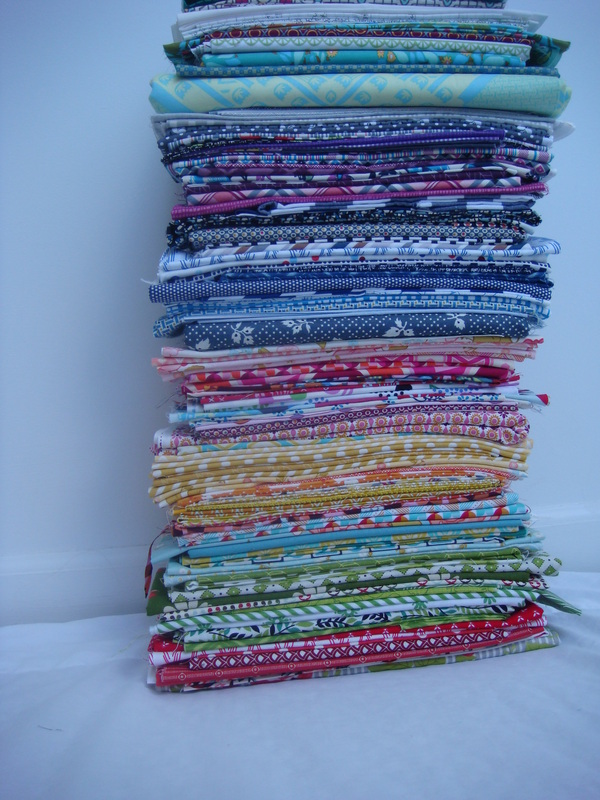 Quilters. we are cray cray. Sarah, as soon as I get home to my stash and organize it from being gone all summer, you know I’m linking up! I’ve just discovered your blog also and am a new follower. I love seeing stashes, so I’ve submitted mine to the party!! I just discovered this awesome linky party yesterday… There’s no way I’m going to be able to take stash pics and write up a post by midnight though 😦 Anyway you could leave it up through the weekend? I’ll see if it’ll let me! Good thing I don’t have a blog (yet)! I might have had to confess. My stash and spending on my stash doesn’t really match my output! I am trying to remedy this but great must haves keep finding their way into my home! I just found your blog and added the link to my stash post. But unfortunately I was not able to add the button. It was only a mess and I’m not sure what to do with it. So for now I only linked back to your site. I’m sorry! 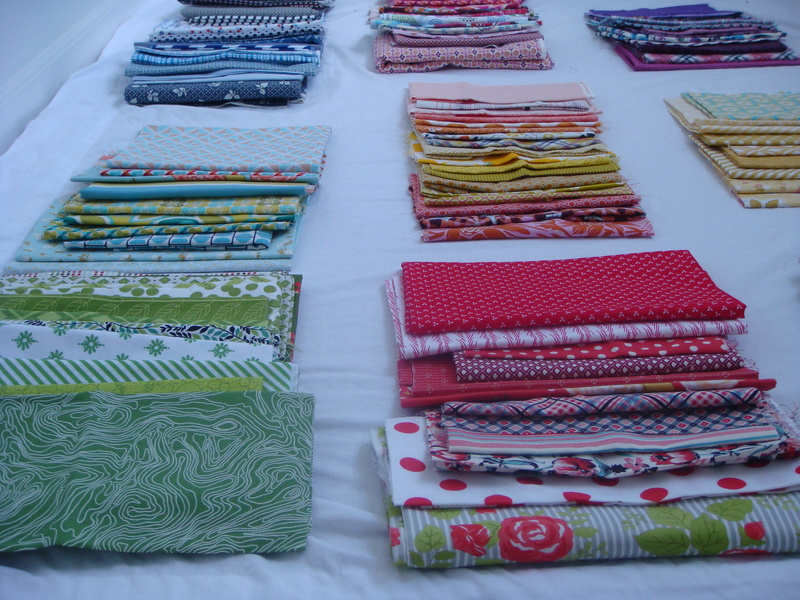 Pingback: My Stash | Sew What, Sherlock? Great idea, I didn’t get a chance to post about it but it has prompted me to organise my stash better – so thanks! How about hosting again in 6 months or so? Or make it an annual event. On the link from Craftgossip.com they show some shelves that are holding fabric. Where can I find the shelves? I love your blog and want to find the shelves to help organize my ever growing stash!! !